“I wish we lived in a world where street smarts equal book smarts,” muses supermarket worker Maya (Jennifer Lopez) after missing out on a management position because she doesn’t have a college degree. 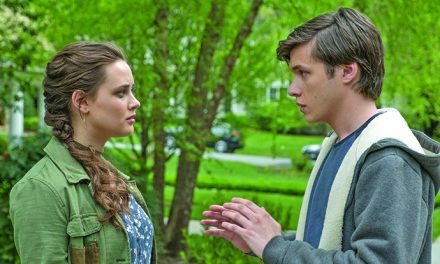 But together with a phoney resume and newfound confidence, she sets out to fake it until she makes it, landing a job at a prestigious cosmetics company where she’s determined to climb the corporate ladder and shatter the glass ceiling. Hey, it worked for Melanie Griffith in Working Girl, from which this office comedy takes its cues. 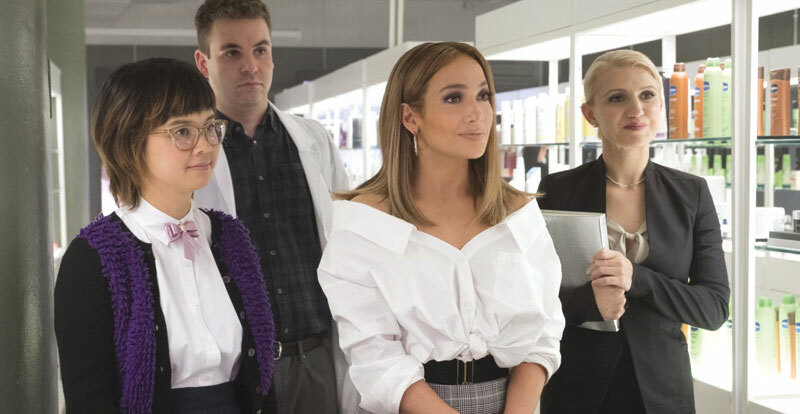 Featuring a charming turn from the luminous J.Lo and a not so subtle message that if you believe in yourself, you can make it happen, Second Act tackles gender bias in the workplace and comes out swinging. PreviousSTACK member reward – win one of THIRTY $50 JB Hi-Fi gift cards!